Elegant in matte white, the sleek beauty made my heart skip a beat. 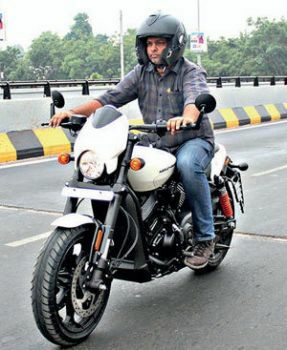 I had just laid my eyes on the newly launched Street Rod, an upgraded version of Harley Davidson’s Street 750 that is a change from the brand’s cruiser image. I had to take it for a spin, and one thing became absolutely clear. Anyone who owns this motorcycle will no longer have to wait till the weekends to take his/her Harley for a spin out of the city. This bike is a dream to drive on city roads. Harley has brought sportiness back into trend with this head-turner which is on display at Auto Show 2017 at GMDC Exhibition Centre till Sunday. The bike’s performance matched its menacing appearance. A spin through the city was a breeze thanks to its weight, height, and power. The vehicle’s 238-kg heft means directional changes are not immediate. However, it lends stability to the vehicle, especially on the potholed roads of our megacity. The thick tyres and improved brakes all allow you to drive the bike harder. Cruising through narrow lanes was not a problem at all. The bike’s throaty roar and sturdy looks grabbed eyeballs. The fine-tuned engine and power ensured I covered an empty patch of the road in a flash! This one comes with many upgrades when compared to, Street 750. While both have the same sized engine of 750 cc, the Street Rod feels more powerful with 65nm torque compared to the 59nm in the previous. It comes with 205mm ground clearance, apt for bad roads, deep potholes, and large speed breakers. It has more comfortable manually adjustable hydraulic suspension that makes it easy-to-ride on bad roads. 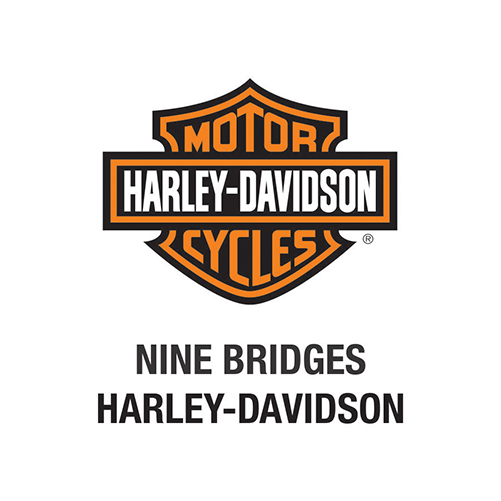 The bike is undoubtedly a powerhouse – an absolute dream for bike lovers – to drive on the highways, and at the same time provides extreme control with antilockbreaking system and dual front disk brakes. Riding it on the 132-feet ring road was sheer pleasure, and not even for a minute did it feel that I was riding a bike with a 750cc engine. Not once did the bike seem to lose control, whatever the speed thanks to its braking system, suspension and broad wheel base. An absolute powerhouse to reckon with, right?